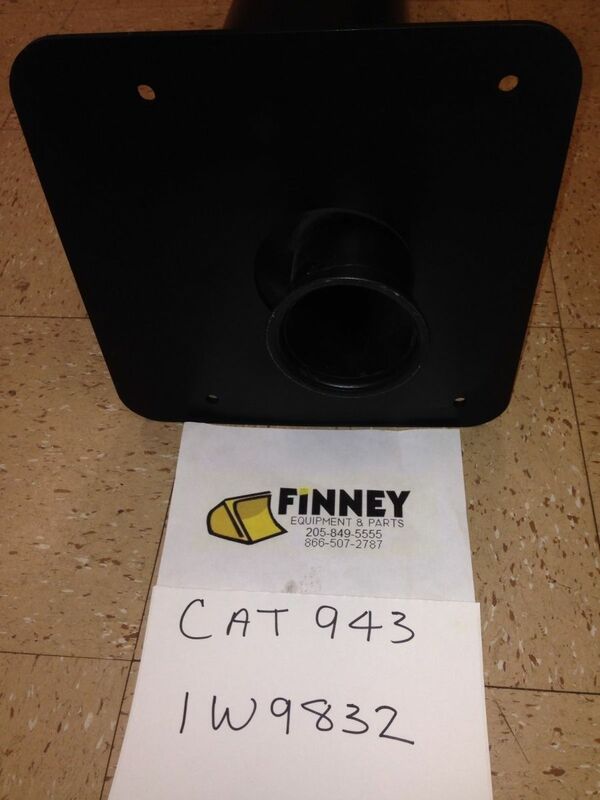 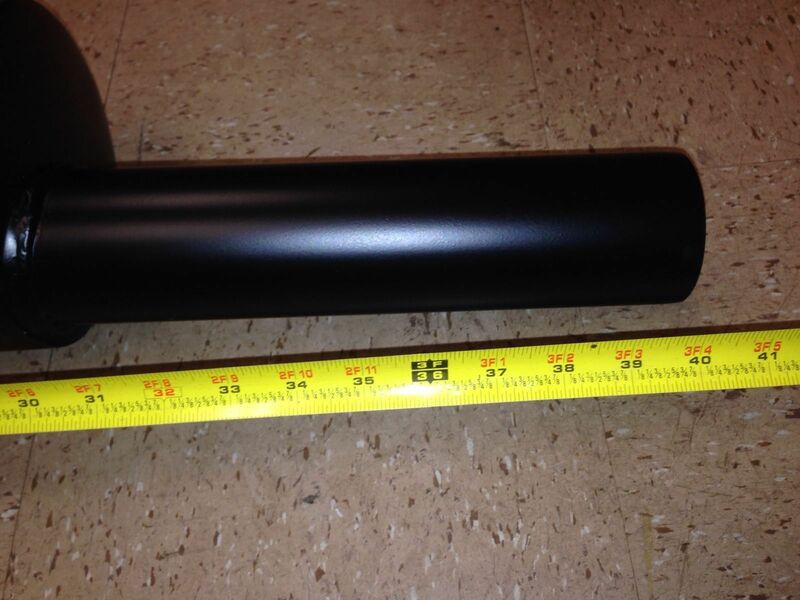 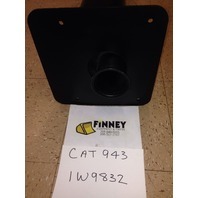 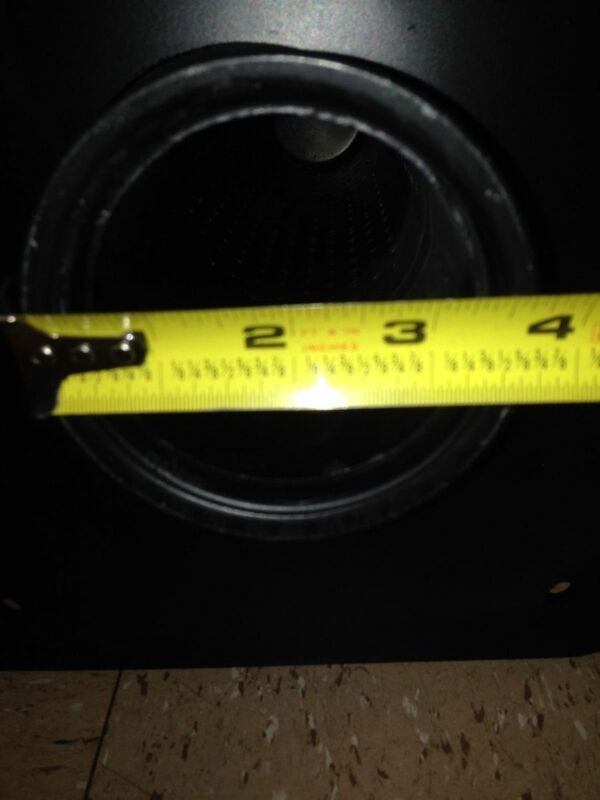 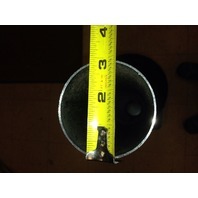 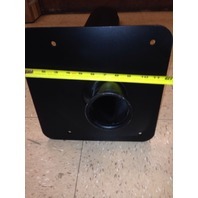 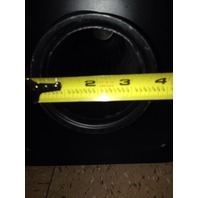 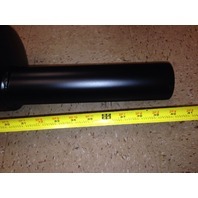 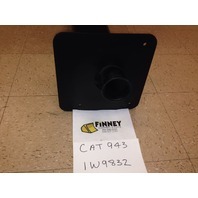 You are bidding on a NEW Muffler, part number 1W9832, for a Caterpillar 943 crawler loader. 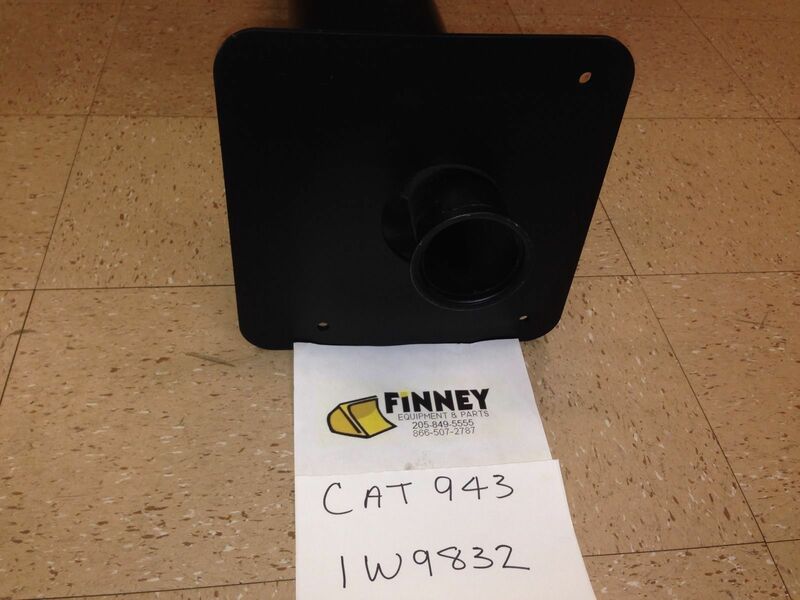 Call if you have questions or to make sure it will fit your machine. 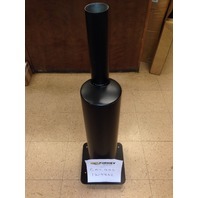 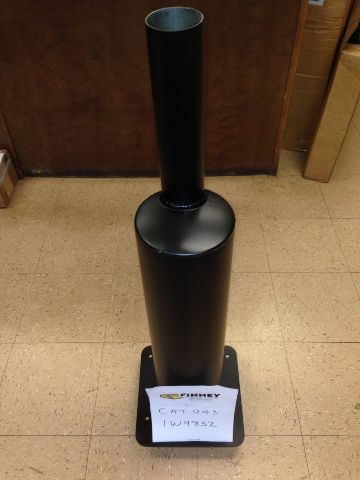 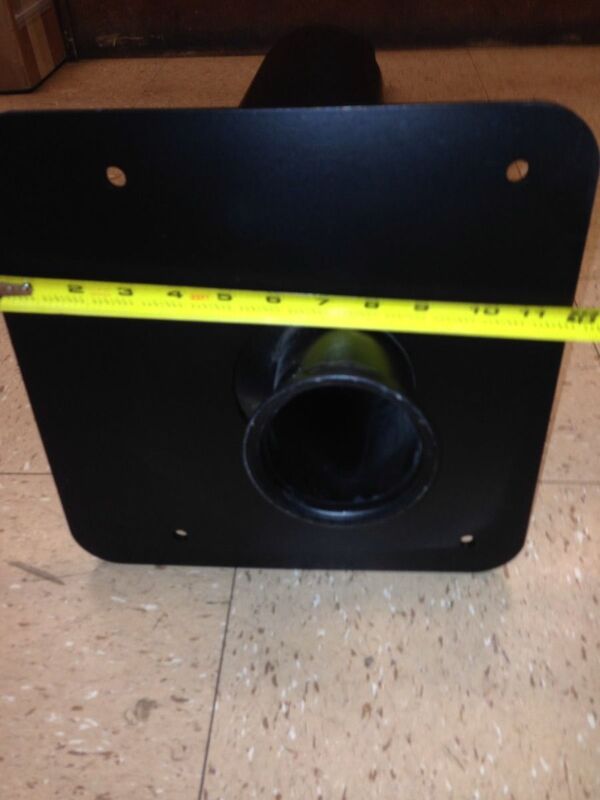 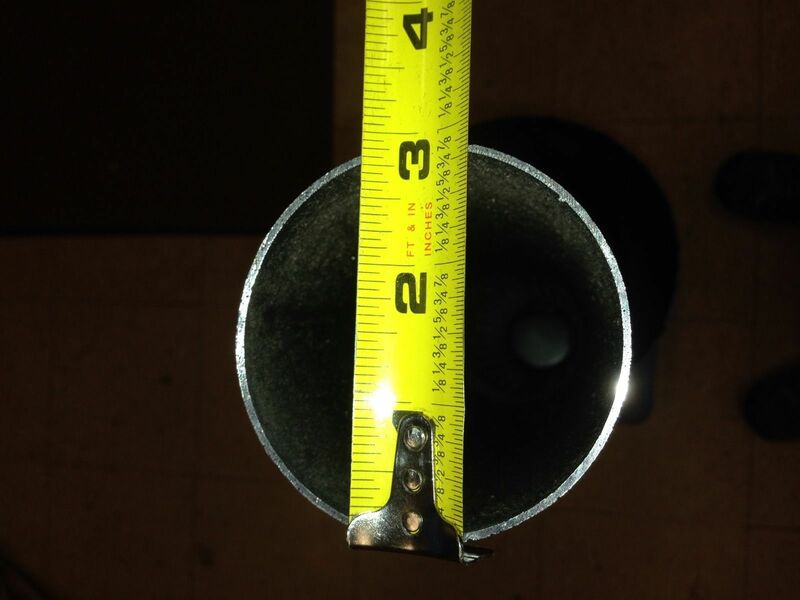 This is the same muffler that you could get from your local dealership, but we offer you a chance to save money.